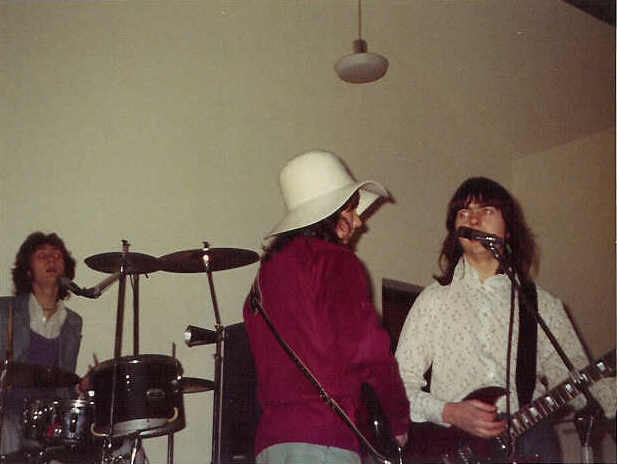 A very early band at Lemsford Village Hall in approximately 1974 or 1975; Simon (?) 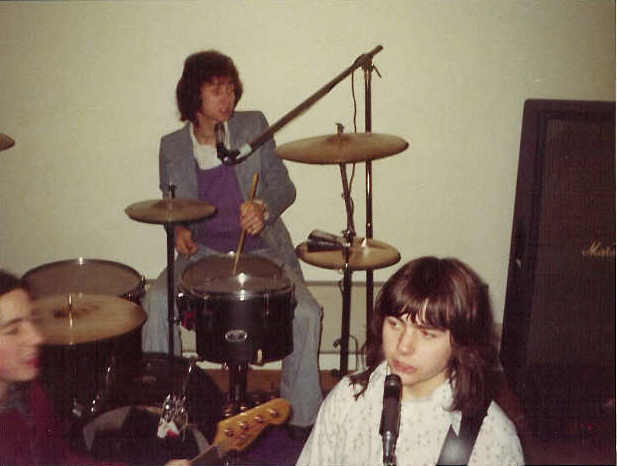 (from Sittingborne, Kent) (dr/vx), Pete Barber (bs/vx) and Dave Barber (gtr/vx). Another pic taken at The Lemsford Village Hall, WGC in approximately 1974 or 1975. 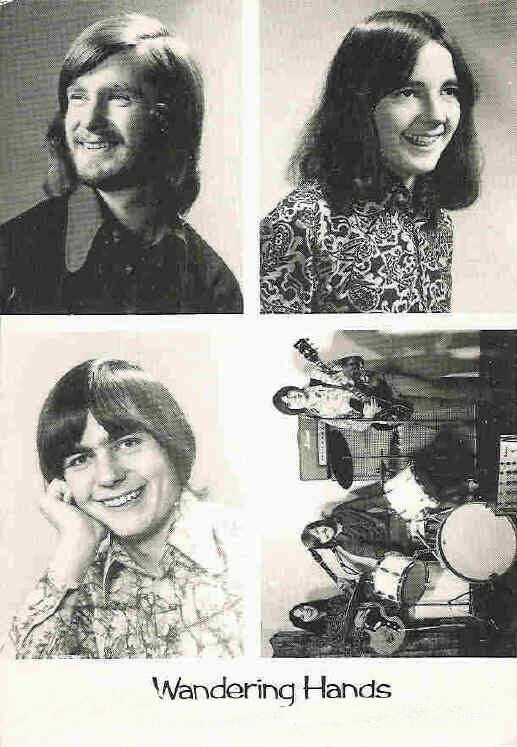 Just look at all the hair we had back then! Clear Vision January 1979 Pete Barber, Pete Pickard and Dave Barber. This publicity photo was taken at the Stevenage CIU, High Street, Stevenage Old Town just before we performed at this north Hertfordshire club. Drummer/vocalist Pete Pickard was from Watford, Hertfordshire. 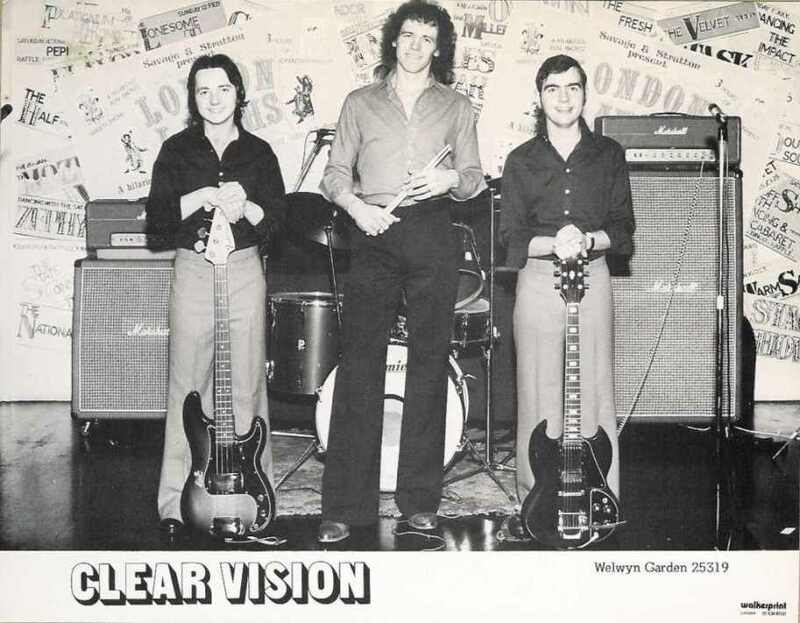 Clear Vision in the late 70's, possibly in 1978; Rob Law (dr), Dave Barber (gtr/vx) and Pete Barber (bs/vx). On Sat 09Aug80 (Kingsbury Services Club, London), Sun 10Aug80 (Celtic Supporters Club, Luton) and Sat 16Aug80 (Bay Horse Pub, Old Hall Green, Nr Puckeridge) Blodwyn Pig bassist Andy Pyle gigged with Rob and myself. Alan Woods (dr), Pete Barber (bs/vx) and Dave Barber (gtr/vx). My first professional residency was here at Tiffany's Mecca Night Club, New Bridge Street, Newcastle-Upon-Tyne (formally known as The Oxford Galleries) as guitarist with Trevor's McDonald Clan. A wonderful Monday to Saturday gig. 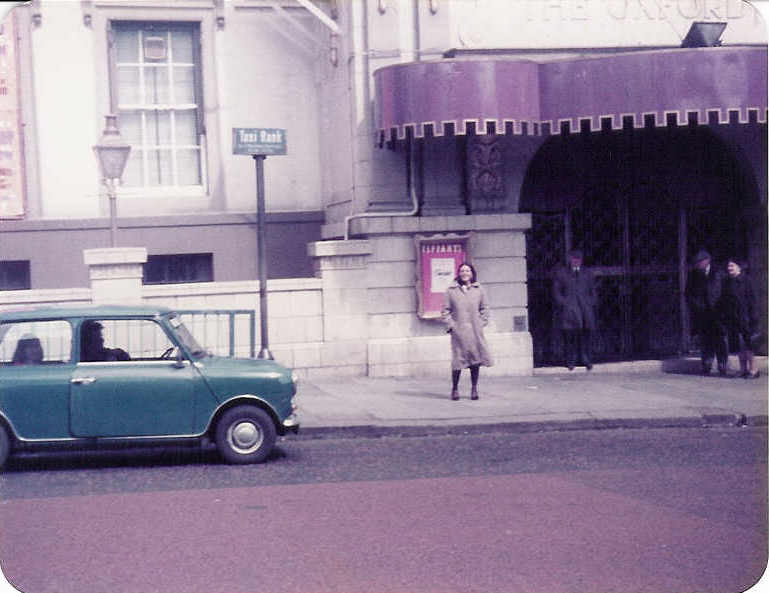 Each week we backed a different cabaret artist, one of which was the artist who made the UK hit version of the song "Seven Little Girls Sitting In The Back Seat" - "The Avons". Two bands played back to back at Tiffany's. 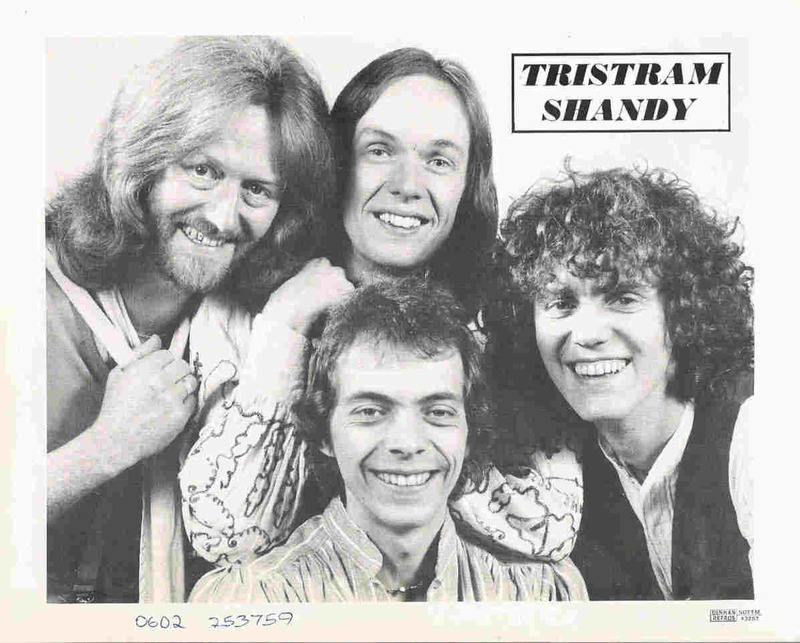 The other band was Tristram Shandy. Andy Kealey (gtr/vx) and David Bowley (gtr/kb/vx) are first and second in the back row. Arthur Sparkes (bs) and Peter Sewell (dr) had both left the group before this photograph was taken. I made the demo tape recording of David's song "Saccharine Sandie, Fingers 'N' Thumbs" which was released on Tiffany Records 6121 505 in August 1974.